Having a healthy, balanced diet is an essential part of maintaining a healthy lifestyle. But i have to say that it becomes very challenging to eat healthy, when we have tons of variety to choose from. 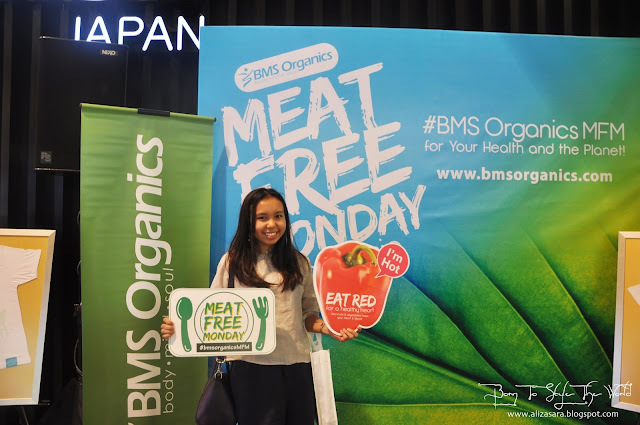 I was so happy to find out that BMS organics has recently open their doors at Mid Valley right next to Daiso, to encourage Malaysian to have a healthier eating lifestyle, and thus i decided to be at their launch earlier this month. This also marks BMS Organics 34th outlet in the country. Mr Terry Lee, who was the COO of BMS Organics said " BMS Organics and Chef Wan share a common vision―to help Malaysians eat healthy and lead a wholesome lifestyle. 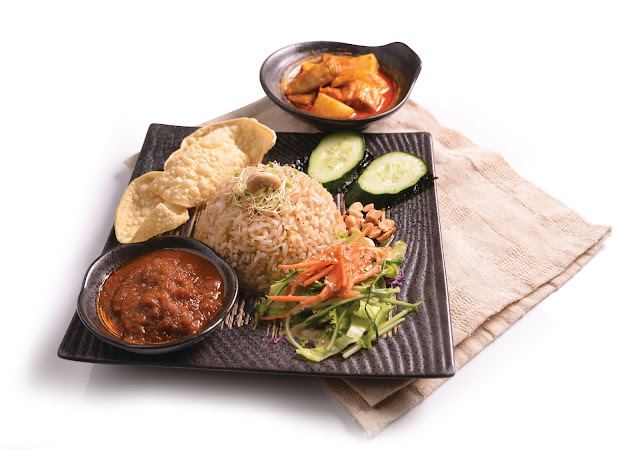 By harnessing Chef Wan's culinary passion and expertise, we can create delicious, nutritious Malaysian dishes by using our organic, eco-friendly produce and products." With Chef Wan as their special guest, its no doubt that passerby's were willing to stop and watch him share his secrets in cooking. 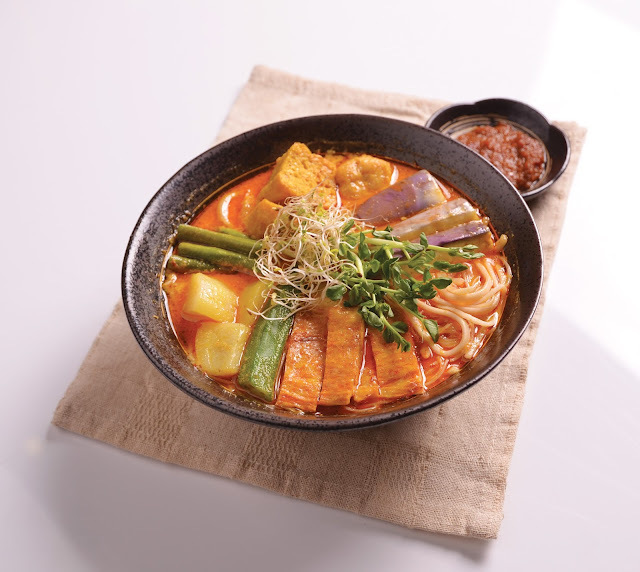 In this collaboration, Chef Wan and BMS Organics gave a twist to 3 Malaysian favourite dishes, from Nasi Lemak, Organic Soya Milk Curry Laksa and Asam Laksa Vermicelli Soup. "We Malaysians love our lip-smacking cuisines, especially curry and meat, but our passion for flavoursome food has become increasingly unhealthy. As a chef, I take it my calling to help Malaysians develop a healthy eating culture," said the internationally renowned chef. 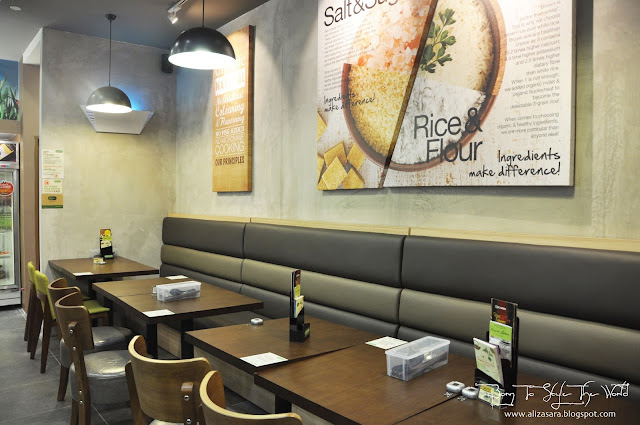 I was shocked to find out that BMS has a tiny cafe in store, where people can decide to dine in, just to prove to you that healthy meals can be as delicious and yummy too. According to a 2013 study by UK medical journal Lancet, Malaysia has been rated as the highest among Asian countries for obesity. Compared to global rates of around 30%, nearly 45% of Malaysian men and 49% of Malaysian women are overweight or obese. Obesity is known to be one of the risk factors of diabetes and heart diseases―the number one silent killer in Malaysia. YIKES! Better check on your diet guys. Im thankful that my mom is a doctor, so she constantly reminds me to eat a balance diet of vegies and fruits. "It is generally known that our daily diet tends to lack wholesome fibre. 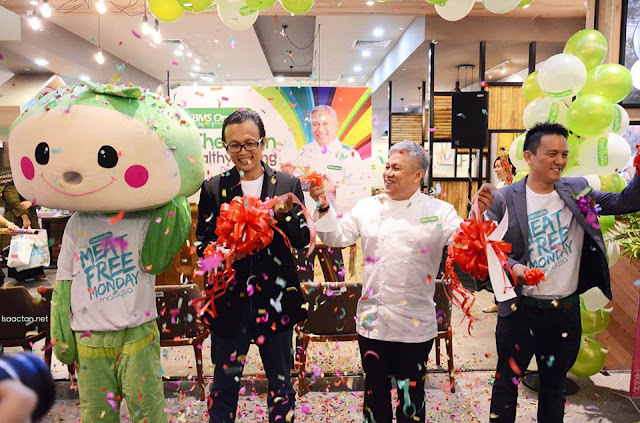 That's why in this quest for a healthier Malaysia, I have given our most-loved dishes extra fiber power by choosing fresh organic vegetables and products from BMS Organics," said Chef Wan. 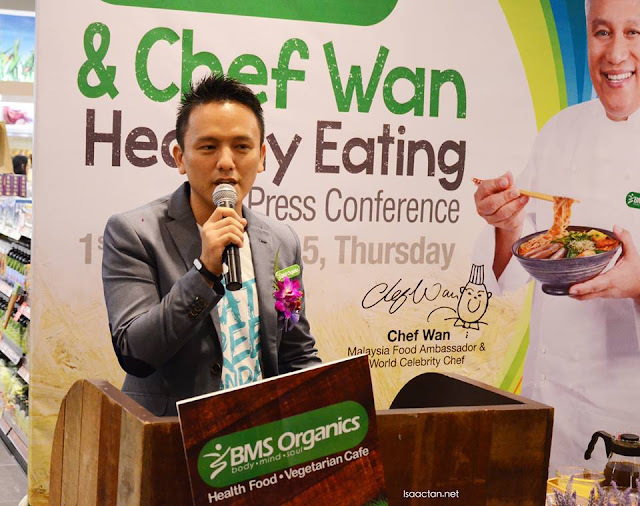 He also shared his three recipes during the cooking demonstration held after the opening ceremony of BMS Organics store in Mid Valley Megamall. In fact, many leading health organizations in the world now encourage people to cut down on their meat intake to promote overall well-being. A 2010 study by Oxford University’s Department of Public Health discovered that eating meat no more than 3 times a week could prevent 31,000 deaths from heart disease, 9,000 deaths from cancer and 5,000 deaths from stroke. A study by American Diabetes Association found that people following a meatless diet had a decreased risk of Type 2 diabetes too. As organic foods are rich in fiber but low in sugar and fat, they help to reduce the risk of high cholesterol and high blood pressure caused by unhealthy diet.Certified organic produce and products are free from pesticides, artificial flavours, colours and preservatives. As such, they also help lower exposure to chemicals that are harmful to our health. In line with the increasing awareness of the health benefits that accompanies the reduction in meat consumption, a movement popularly known as Meat-Free Monday is now growing across the globe. It encourages people to skip meat on Monday to improve their health and the health of the planet. This is because meat production generates nearly 20% of man-made greenhouse gasses that accelerate climate change and consumes 20 times more fuel to make feed for beef than plant-based protein. 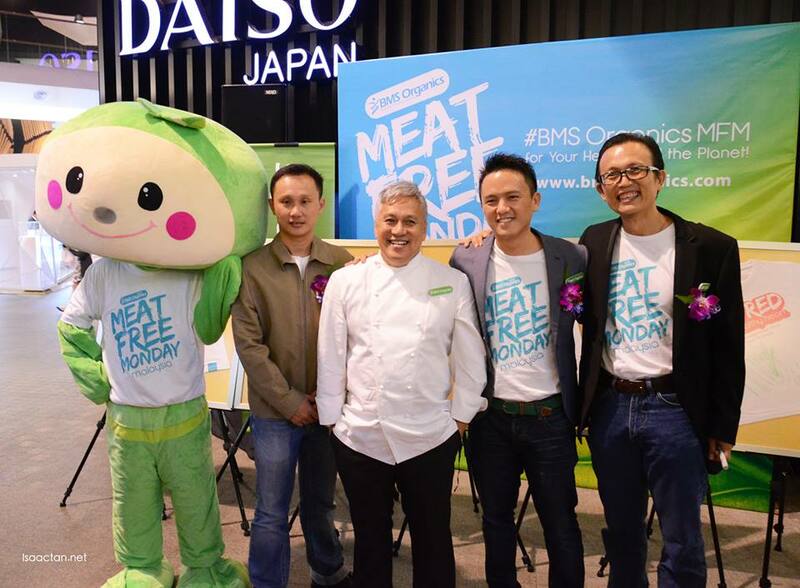 "Our collaboration with Chef Wan is part of our initiative to promote Meat-Free Monday. 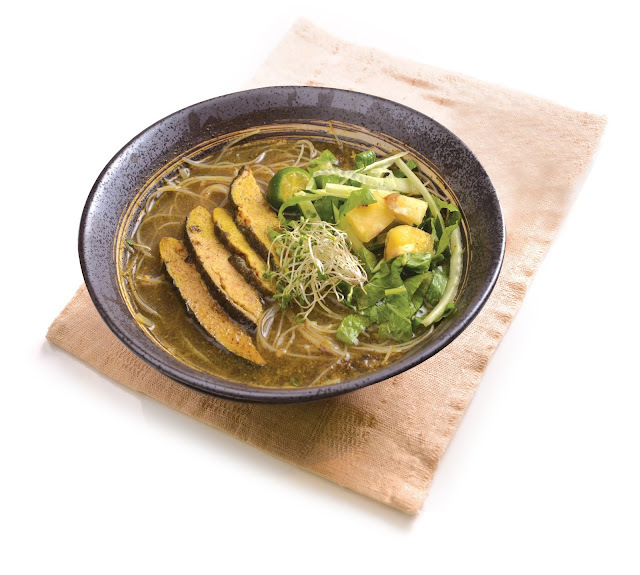 By skipping meat on Monday every week or once a week and substitute it with tasty, healthy meatless meal, we can make a world of difference to our health and the planet," said Terry Lee. The three wholesome organic recipes by Chef Wan will be made available on BMS Organics' official website at www.bmsorganics.com. tried before and I love their clear soup. :) will visit it again. 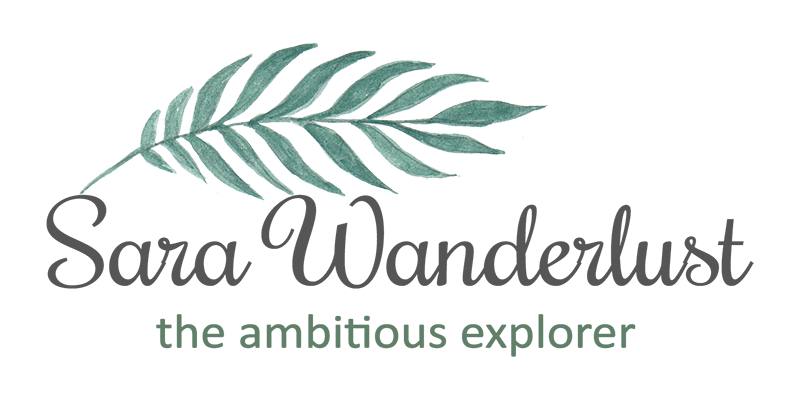 Hmm, although the brand is not unfamiliar to me I've never actually tried to explore it. The food doesn't look that bad though, I should try it one of these days. I pengguna BMS since 2 years back. Iyalah my hubby kena makan organic foods.. The Organic Soya Milk Curry Chicken is a must try. I love spicy food and its healthy too coz they use soya milk. 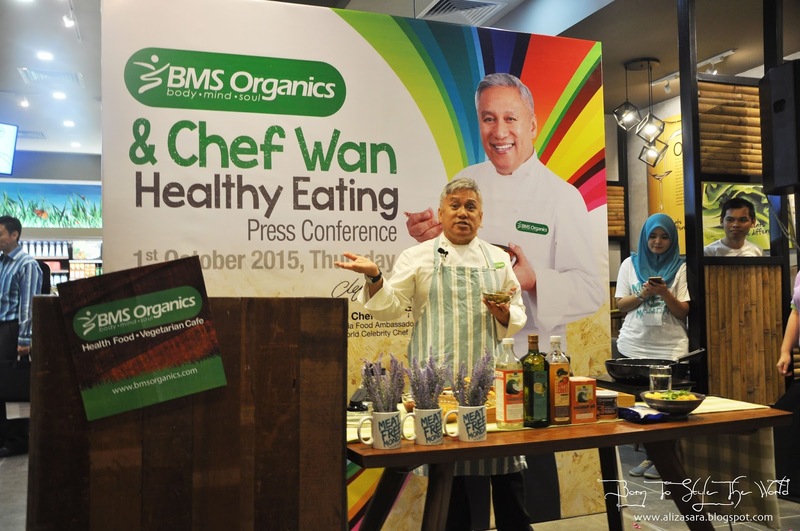 Healthy food with organic... Great event with BMS and Chef Wan! good to have more vegetatian food around mid valley! goig to try out soon!